Lisa's Carolina | Handmade: Alabama Chanin's book 'Alabama Studio Sewing + Design' on sale now! 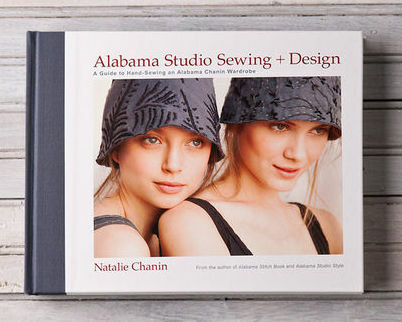 Alabama Chanin's book 'Alabama Studio Sewing + Design' on sale now! 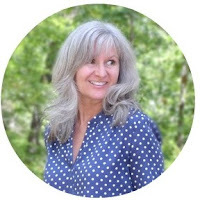 Happy birthday tomorrow! And good luck with the Alabama Chanin sewing / crafting. Those beauties look awfully labor intensive. The book sounds great... and a fun birthday present.